Founded in 1970, the Saint Richard Singers can lay claim to being the oldest chamber choir in Chichester. 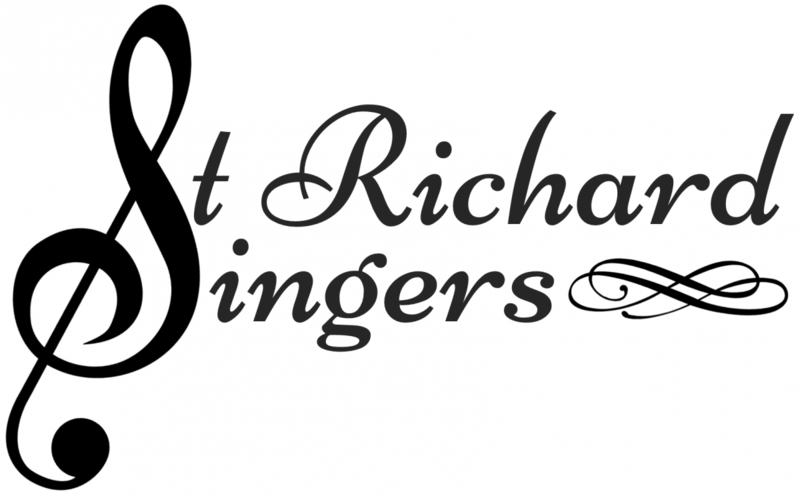 The Saint Richard Singers, based in the centre of Chichester, is a 35-strong chamber choir with a professional Director of Music and Accompanist. We put on three or four major concerts per year including Christmas, Easter, and an annual appearance at the Festival of Chichester. ​We sing both a cappella works and with organ accompaniment, but occasionally we sing with our resident chamber orchestra, the Noviomagus Ensemble, and professional soloists. ​The Choir’s repertoire is wide, drawing on music from the sixteenth to the twenty-first centuries, ranging from the sacred to the light-hearted. Although most of the Choir’s performances are in the local area, it has performed widely through the South of England, including performances as far apart as Beaulieu Abbey and the Mansion House in London. We rehearse each Monday evening at St.George’s Church, Whyke. It is a beautiful church with a wonderful acoustic – one of the best in the city, and we are fortunate to call it home.